What do your angels want you to know? 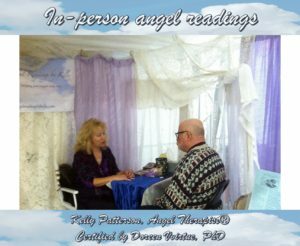 Connect with your divine helpers with an angel reading. Angel readings are connections with your own guardian angels. They can serve as guidance, confirmation and comfort. They are non-denominational; your angels' goal is to give you peace and help you along your journey here in earth school. 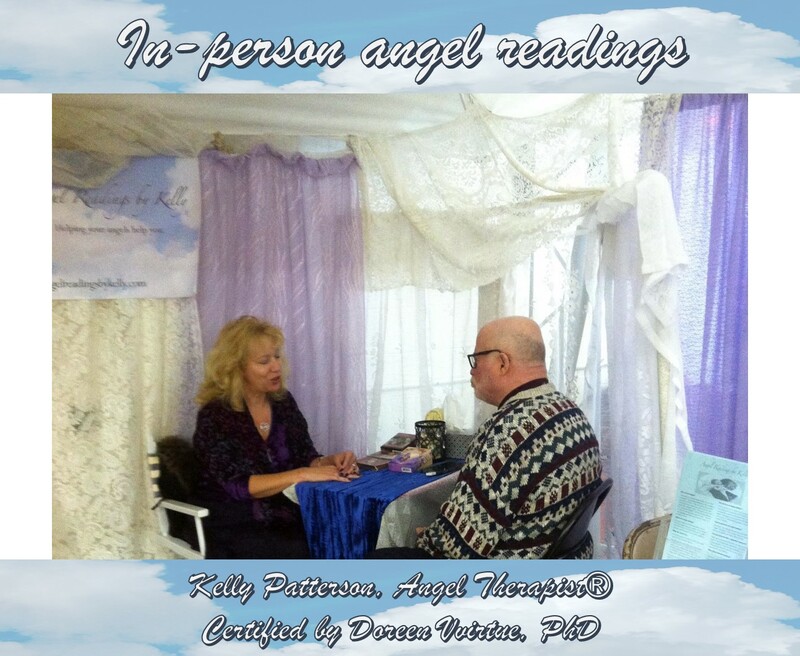 Kelly is an Angel Therapy Practitioner® certified by Doreen Virtue. She is also a medium and relays messages from the Other Side. 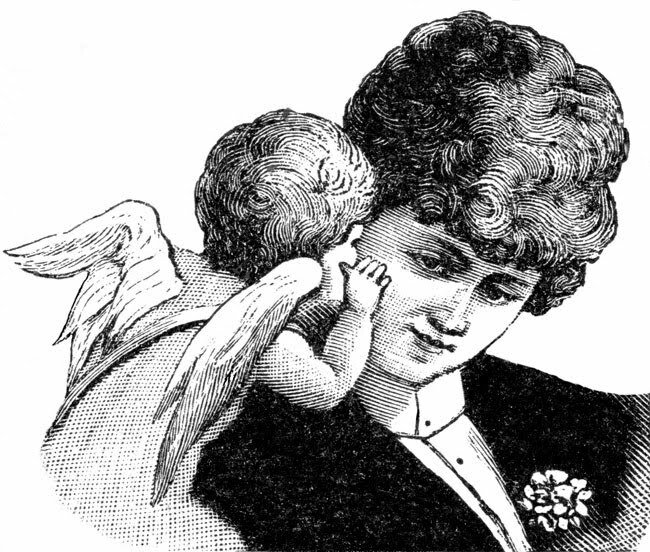 The length of your reading is up to you and your angels. The charge is $2.00 per minute and be sure to check out this month's specials which are good at The Menagerie, Mountain Menagerie or for a remote reading.